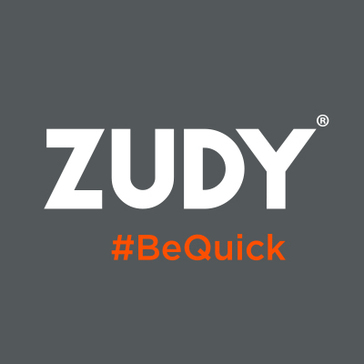 VINYL from Zudy is a No-Code Enterprise Application Development Platform. It allows you to create beautiful yet powerful applications and charts from multiple data sources including complex analytics all together on the same screen without writing a single line of code. VINYL has not provided pricing information for this product or service. This is common practice for software vendors and service providers. Contact VINYL to obtain current pricing. Hi there! Are you looking to implement a solution like VINYL?